Light up the mood with high quality audio. The portable lantern no longer needs to be stuck in the dark ages. 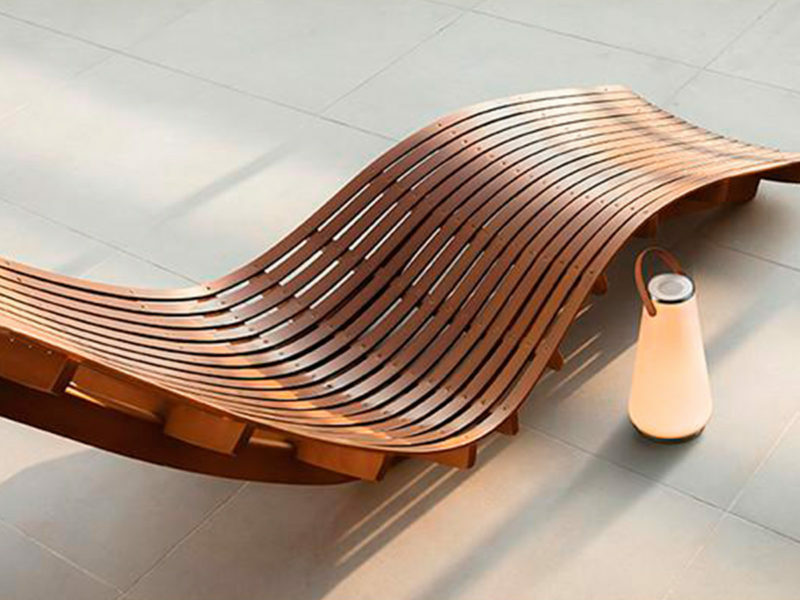 Coupled with a unique sound experience, this portable light makes the intimate moments of dusk, dawn, and nighttime all the more enjoyable. 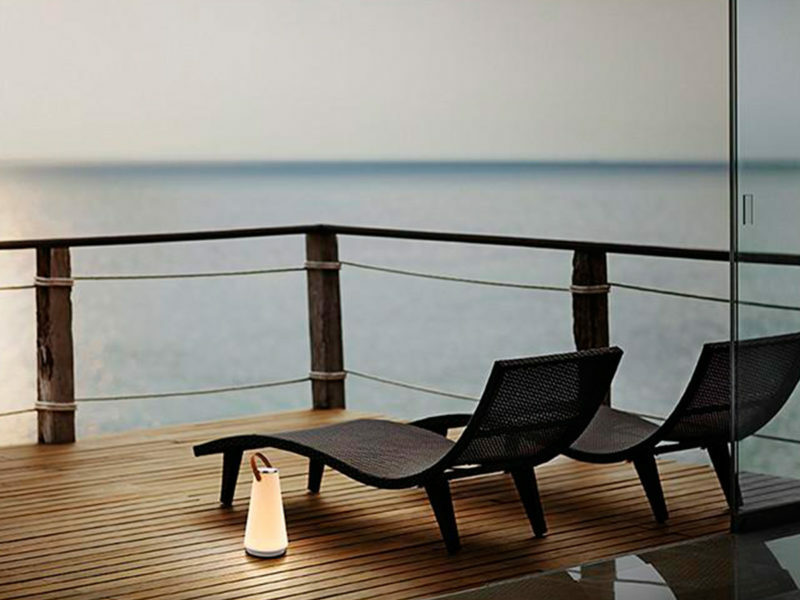 Elegant and modern, the UMA Sound Lantern features Warm Dim LED technology that offers both warmth and brightness at any time of the day. 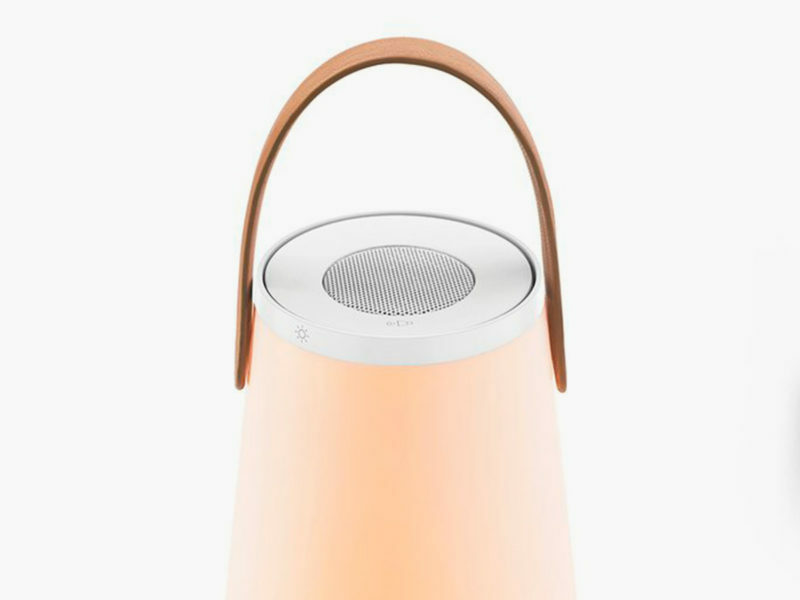 The UMA Sound Lantern can be connected via Bluetooth to any mobile device to stream high quality audio. 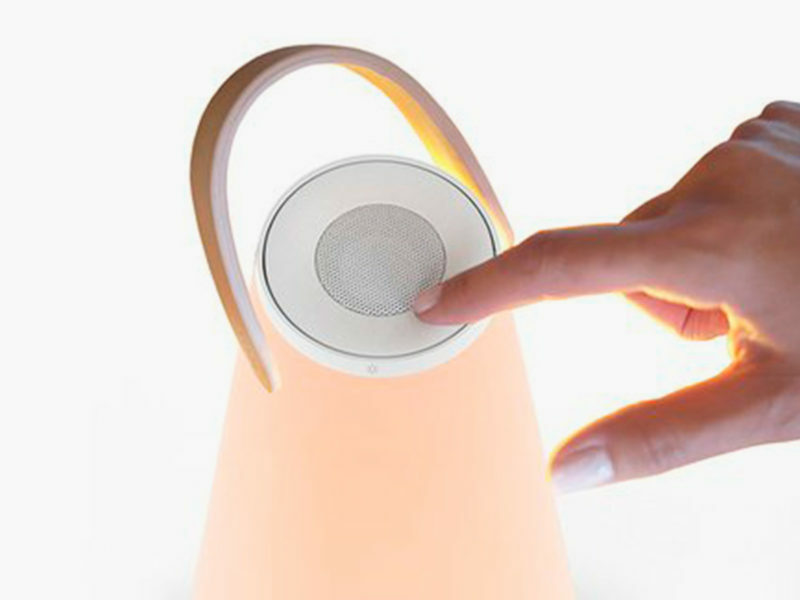 Whether used indoors or outside, the UMA Sound Lantern brings the best of both worlds (sonic and photic) to practically any situation. 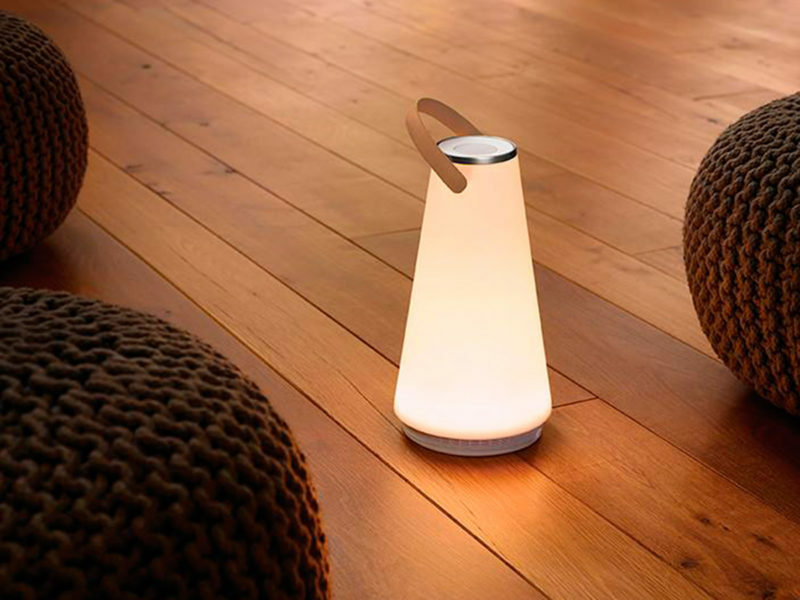 The best part about the UMA Sound Lantern is that it can easily become the centerpiece of any table setting or provide ambiance to any corner of the room. 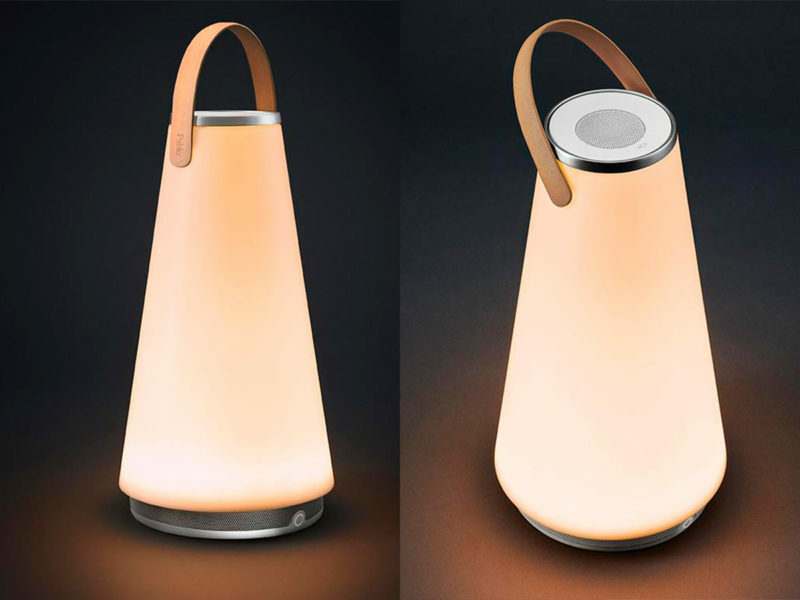 The small but powerful UMA Sound Lantern is the modern portable solution that any home can use.